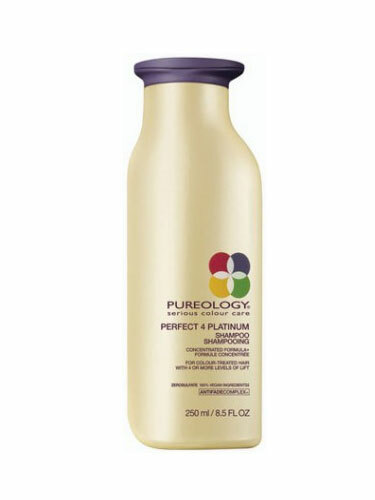 The no sulfate formula cleanses hair, while helping to maintain colour radiance of highly-lifted blonde hair. Apply a quarter/ten-pence sized amount to wet hair and lather. Rinse. Repeat if necessary.